Our tours guide Ms Mam, is friendly and knowledgeable. 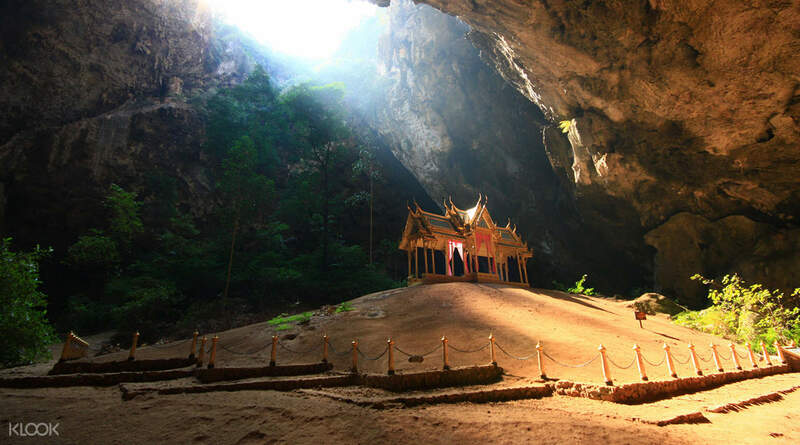 There are 5 of us in this tour to Khao Sam Roi Yot national park. The tours is well organised, ample time given to take pictures at each stops and no rush on each attractions. Lunch provided is superb and delicious local Thai cuisine and fruits. Only thing is drinks is not included where you need to pay at own expenses. Tipping to tour guides is at your own discretion and no obligation. First stop is Rajabhakti Park where the 7 gigantic kings stand-up on this historical park. 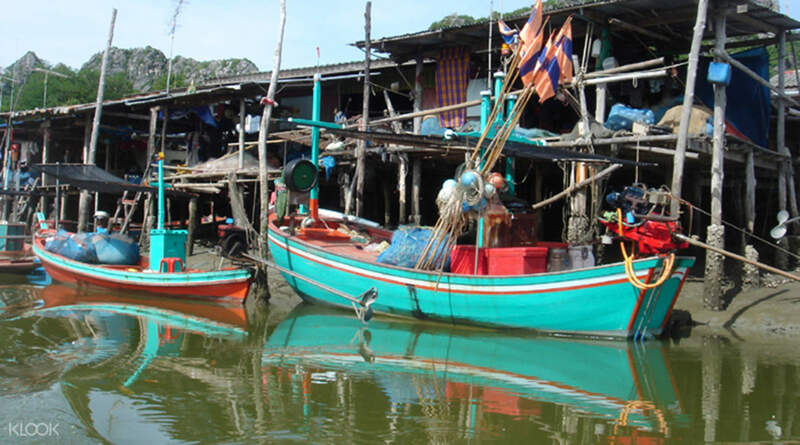 2nd stop will be Bang-pu fishing village. Proceed to the beach to board a boat to Phraya Nakhon Cave. Just for info you need to roll up your pants and removed your shoes as you need to walk on the water to the boats. A waterproof bag or plastics bag to stuffs belonging is the best or change of shoes in case got wet. 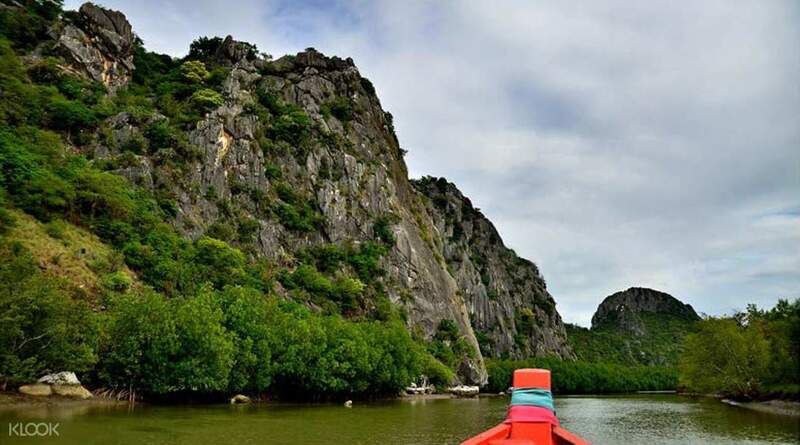 When the boat arrive Laem Sala Beach, we need to purchase some waters and insect repellent for the climb to Phraya Nakhon Cave. It's 430m up and down the steep hill and takes about 2hrs. This climb is not suitable for the faint hearted travellers, it's need a lot of stamina. 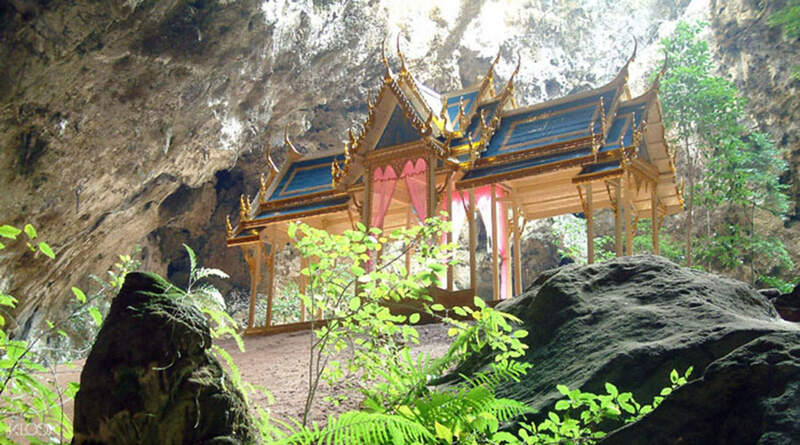 Once you reach you will see a beautiful Thai temple inside the caves. The experience is amazing and worth the climb. 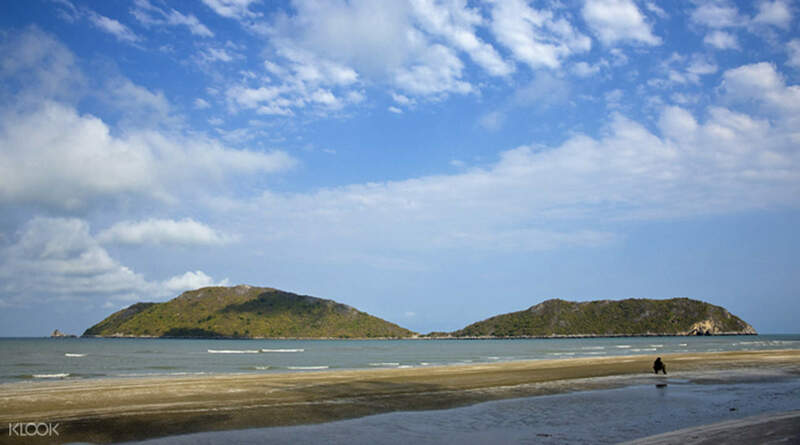 The last attractions is Khlong Khao Daeng is purely a mangroves rides. The weather is so hot and not much of wild animals to be seen. We only saw some crab eating monkeys, mudfish and giant lizards at the mangroves. The 1hrs boats rides is super slow, waste of time and boring. It will be good if KLOOK can change it to other attractions instead. Overall this tours is great and thanks Klook. Really enjoyable day out, our guide 'Chive' looked after us throughout the day and tailored the trip to suit our needs. It's a moderate trek up the hillside (40 mins) and another (10 mins) down into the cave system, although this allowed for plenty of rest stops on route. Definitely worth the effort as the pavilion looked magnificent bathed in sunshine. Would recommend to fellow travellers, although good shoes are advisable. Really enjoyable day out, our guide 'Chive' looked after us throughout the day and tailored the trip to suit our needs. It's a moderate trek up the hillside (40 mins) and another (10 mins) down into the cave system, although this allowed for plenty of rest stops on route. Definitely worth the effort as the pavilion looked magnificent bathed in sunshine. Would recommend to fellow travellers, although good shoes are advisable.